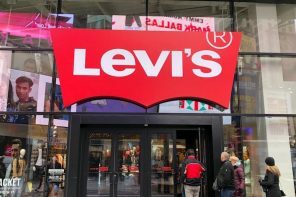 The retail giant has revealed their new sustainable initiative in collaboration with WWF. 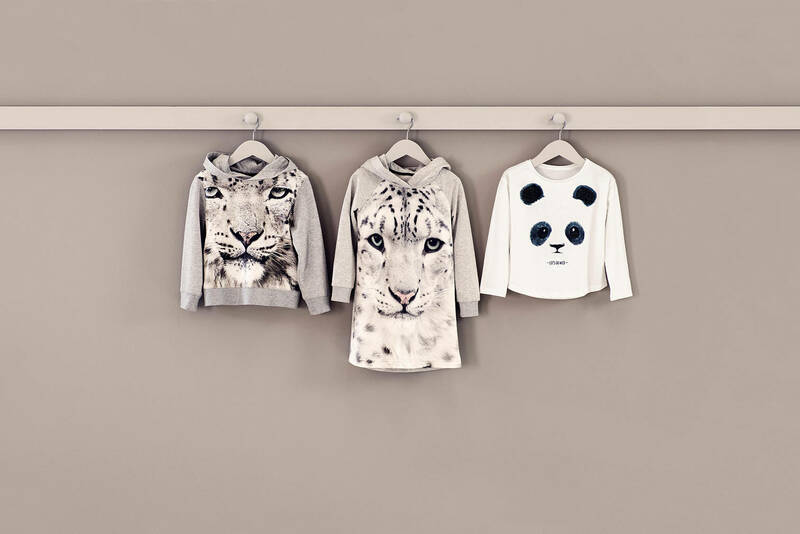 They have created a children-focused line that features printed illustrations of endangered species; such as tigers, polar bears and snow panthers. The collection will be composed of leggings, sweatshirts and dresses and made of sustainable fabrics such as recycled cashmere and polyester as well as organic cotton. 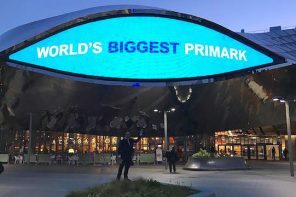 “The campaign will allow us to collect funds to support our actions, but also to alert the future generation to environmental issues,” said David Bloch, head of corporate marketing partnerships at WWF International. Ten per cent of every sold item will go towards helping the wildlife conservation organisation’s endangered species program. The collection will launch on the 27th of September.